not your typical listing agent. Steve has honed a rich breadth of real estate knowledge and experience by performing in various capacities within the field, being involved professionally in thousands of successfully closed escrows over the past thirteen years. 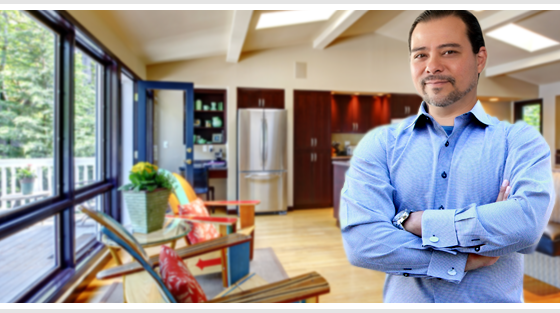 Specializing in Northeast Los Angeles, and the Northwest San Gabriel Valley, Steve is an active real estate investor, a former mortgage banker, a foreclosure specialist, and a top gun listing agent. As a result of diverse experience, Steve has the unique ability to understand real estate transactions from many different perspectives. 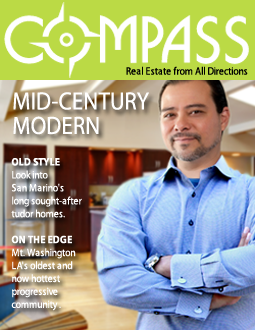 “When I see a home that a client wants me to list, I visualize it from different angles,” states Aranda. He draws on his banking background when necessary. For instance, if a home is in a moderate price range, and in a neighborhood where offers with FHA loans are likely, Steve knows that the home will need to be prepared specifically to satisfy FHA lenders. In this creative sales scenario, Steve will reach into his own pocket and direct a crew of workers to improve a property – inside and out – to its highest possible value. This might mean light renovations such as updating a kitchen and baths, or it might mean taking a dilapidated property, gutting it, and completing a major remodel. After the improvements have been made, the home will sell for top dollar. Steve is reimbursed what he spent to renovate the property, and he and the homeowner split the newly created equity. Steve was born and raised in Northeast Los Angeles and has lived in the communities of Eagle Rock, Highland Park and others. While not pursuing real estate deals, Steve practices Brazilian Jiujitsu, rides road bikes, reads voraciously and is a former professional opera singer. He currently resides in the San Gabriel Valley community of San Marino with his wife and two sons.